A report in 2012 was released saying that over 75% of all people own a mobile phone, and a newer study for 2104, shows that 55% of these people have smartphones. For those uncertain about the meaning of the distinction between the regular mobile phone and a smartphone: smartphones are created to do more than the average mobile phone. They can connect to the Internet via Wi-Fi or cellular data, and each one is built with features that will make your online experience a lot better, from the wide screen for browsing to the interface that allows you to navigate from one site to another at a touch. The convenience of portable computing can’t be understated: it’s no wonder that smartphone technology took off so quickly. As a businessperson, it means that mobile marketing is something that you should take advantage of to reach more people and lead them to your company website. It means that there’s another outlet that you can use to increase your business’s influence. And if you have been living under a rock the past half decade, you might have missed the emergence of tablets and how it has almost overtaken desktops and laptops in overall sales. So, what is mobile marketing? It’s the process of marketing through mobile computing products, such as tablets & phones and their features, from SMS & MMS to applications. SMS and MMS promotions are still quite common today, and what’s great about it is that when you send a message to someone, or even to multiple people, they will receive that message at the very moment you send it. The same is true for emailing or updating social media statuses via applications on mobile phones. Sending a message is instant, and you’re also more likely to get instant results. Mobile marketing promotes a two-way relationship between the advertiser and the audience. People can always give you feedback and make inquiries directly by contacting your mobile. Usage of different apps as platforms to further increase your visibility. For many, the “built in” function to process mobile payments is also a big positive. Mobile marketing helps you use applications (“apps“) to your advantage. Rather than opening multiple tabs on your browser to update your social media pages, with a mobile phone, you can simply install applications and access your social pages from there. 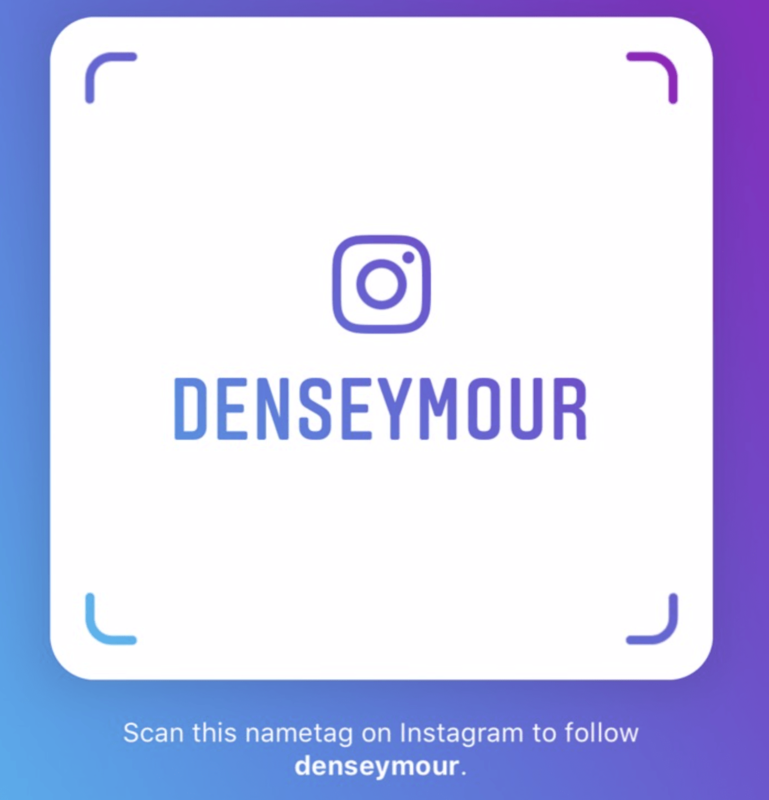 Some applications keep you logged into your social media accounts for a long time and you can send marketing messages or post updates to a company page on the go. GPS or Global Positioning System, which is common in smartphones, provides a user the ability to look for information and services that are near his location. For businesses that have optimized themselves for location-based searches, this can work to their advantage. It’s difficult to create a single mobile version of your website that will satisfy all sizes of mobile screens. For those users who have smaller-screen mobiles, it’s hard for them to navigate the page, let alone navigate from one page to another. Most mobile computing gadgets also use different Internet browsers and operating systems, so if you’re planning to create a mobile version for your company, you have to ensure that your site is viewable on all of these. It’s harder to pair specific ads to a specific user for certain platforms. Have you noticed an app showing ads for something you totally have no inclination to buy, let alone, check out? Permission and Privacy will always be an issue with mobile marketing. If you’d like to call or send people SMS or MMS messages, they should willingly give you their phone numbers or user IDs. Take note that they should do it with the understanding that they are giving you a number that you may use for marketing your business, by the way. They should also be able to opt out anytime. Randomly sending marketing messages to people who never even knew about your business when they handed you their numbers isn’t going to win you fans. You shouldn’t send marketing messages indiscriminately to your contacts. Mobile marketing allows you access to your customers 24/7. Unlike when you do your business solely online, you don’t have to wait for people to connect to the Internet and go to your page for you to engage them. In this case, your customers are just a call and a text away. Another good thing about it is the instantaneous nature of mobile communications. Since mobile users always leave their phones on for long periods of time, whenever you send a message, or an update about the latest deals and events of your company, these people will receive your messages and updates in real time. Advertising via mobile is also more affordable. Sending multiple messages to people frequently is obviously cheaper than renting a billboard space or maintaining a television commercial. Furthermore, mobile marketing allows you to potentially get to know people better on a more personal level. Tailoring your messages and advertisements to sound more intimate or informal is a good way of establishing a friendly relationship with your prospective customers, and mobile communications tend to promote that sort of casual intimacy. It’s mobile BECAUSE it has fewer hang-ups. Mobile marketing is a process that involves many strategies that you can use to promote your business. However, with so many options, it might be difficult for you to decide where and how to start. That’s why it’s important for you to do your research on mobile marketing, and find out the main strategies that will be most effective and will give your business the best returns. What’s great about advertising via SMS messages is that all kinds of mobile phones can send and receive SMS. This means that you have a wider audience, and your advertisements are not only limited to those who have more modern gadgets and smartphones. Nowadays, SMS marketing is not only limited to texts. Messaging apps can be installed on smartphones, and these allow you to send SMS messages for free, provided that both sender and recipient have the same application and a connection to the Internet. Sending SMS marketing messages won’t put a dent on your budget, and this strategy has been present for a long time now. It’s still being used by many businesses today. Of course, you need permission from the people for you to be able to regularly send messages. Getting permission is crucial because you don’t want to offend your potential clients by sending them marketing stuff that they don’t want. But once you’ve gotten the go-signal, all you need to worry about is the content of the messages. When marketing via SMS, it’s important that you set the right tone in order for the recipient to read the entirety of the message. You can offer discounts and also provide the person links and contact details as a follow-up or a call to action for your SMS. Take a look at what several brands and businesses are doing today. Most of them are still practicing SMS marketing by encouraging people to sign up to receive daily text messages from said businesses. Usually, people who are interested just need to send a keyword to a particular number to opt-in to the service, as you can see here. Here in the Philippines, digital marketing is still a new idea for most businesses and SMS marketing is used in the most primitive way. Handled by the wrong “professionals” – they blast out messages multiple times a week or even within a day. This just turns off the receiver and there’s usually no opt-out option. Some brands have also invested on mobile apps that will help people get to know them better. 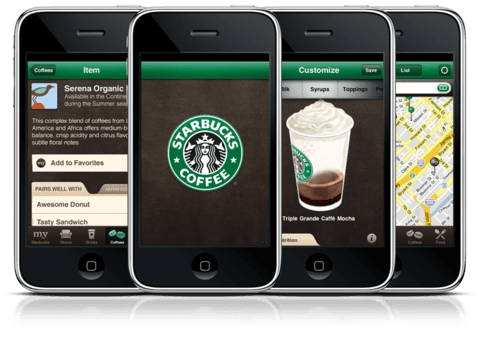 The Starbucks app is a superb example of using mobile technology for marketing. For instance, the Starbucks mobile application not only helps users to locate Starbucks branches that are near them (or in other places), but it also has features that allow users to get to know all the products, even down to the nutritional information. You can also come up with personalized drinks, and more importantly, pay for your drinks via the mobile app. Recently, Starbucks revamped the iPhone app to include digital tipping and shake-to-pay features. This works like SMS marketing, except that you send people emails about your business and products rather than sending them an SMS. Again, permission is required before you can send out these emails. Email marketing starts with a landing page you need to create to build leads. In this landing page, people should see a button where they can subscribe to your newsletters or email messages. It’s ideal to use autoresponders so that people will be able to confirm their subscription as soon as possible. A person who confirms his subscription gives you permission to send him email messages about your business. With the autoresponder, you will also receive the email of the person is sharing with you. If you used a form to get different details, then you will also receive those. Since you know from which page they opted in, you will have an idea of what they are interest in and from these details, you can personalize your email messages so that the content will be useful to the recipient. An advantage of email marketing is that you can optimize the appearance of your messages so that they will catch the attention of your audience. You can attach images, files, and links to your website to the emails, and you have more space to include everything you need to in one message. On the other hand, it’s important that you put a limit on how often you send your email, and that you take special care in supplying a good title. Otherwise, you might get labeled as a spammer or simply get ignored, removing your chance of engaging with a potential customer. Also, remember that your email should be clearly read via a mobile phone, which means that you shouldn’t overdo the designs and use formats that some browsers and email apps cannot read. One of the companies that have successfully integrated email marketing into its advertising campaigns is Amazon. People who have made a purchase on Amazon are given the opportunity to subscribe to the company’s newsletter. 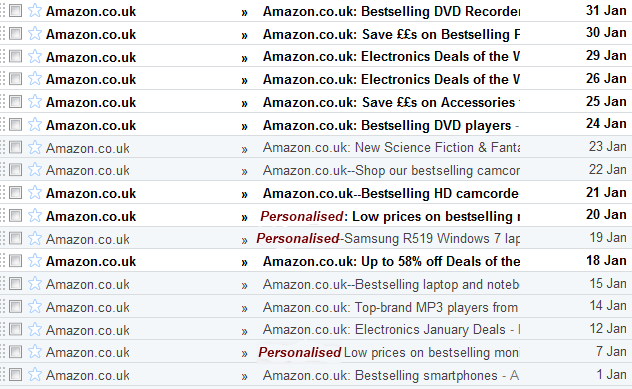 But what makes Amazon’s campaign different is that those who subscribe to these emails do not get the same email. Amazon customizes marketing emails, which makes them more likely to grab attention. Instead, the company makes sure to send emails whose content is based on the customer’s data on the site. Usually, the product or service highlighted on the email will be related to the product/service that the recipient has purchased before. Look at the connections between the email subjects in the image above, for example. This gives you an idea of what the customer has purchased before on the site. Most mobile users access their social networking accounts via their gadgets. It’s obviously more convenient to do so than to start the computer. Plus, with a mobile phone, they can go online whenever they want and wherever they are. Thus, you should also optimize your messages and ads in such a way that they can be seen via mobile. As always, it’s important that all the important details about your company are present. Your pictures and videos should also be accessible or, at least, clearly seen via mobile. For marketing on Facebook, once someone “likes” your page, they will be able to see your post in their feed. Be sure to test the proper timing of when your users are online and try to use a plain text message (we tested this) or a photo to get the best results. Videos can also work depending on the niche you are in. There are also other social networks that serve ads to target mobile users like Twitter and eventually, others will follow suit. You also shouldn’t forget to use mobile-based applications that you can use for business too, such as and Instagram. Using ad serving platforms, the most common of which is Adwords, will get you targeted leads fast. It works similar to Facebook ads, but you will be able to show your ads and banners within apps and websites the user visits. It’s important to also know that for most popular niches, there are specific “local” apps that cater to that niche where you can put your business details in those apps for free and even advertise in them. Foursquare is obviously one of the more popular ones globally. Here in the Philippines, one of the more popular apps we use is Looloo. And just to get it in there, they have been doing a great job at content marketing recently. Although not specifically a niche specific app, Yelp’s app is widely popular and putting your business in their database can potentially make you visible in front of an endless amount of targeted users. They also have an internal advertising platform. You can use chat apps like Viber or WhatsApp to promote your offers, content or business. WeChat can be useful for finding those nearby and giving them a nudge about your products, and you can make use of their in-app advertising platform as well. There’s always a local preference when it comes to chat apps. WhatsApp is certainly the leader worldwide, but WeChat dominates China, Line in Japan and so on. There are more apps popping up but those are the clear leaders so be sure to focus on what’s being used in your area. The best part is that these apps give you a direct connection to your customers. You get reviews, feedback, suggestions and you can do support and damage control if it’s needed. Your customers will appreciate it even more when they receive personal message from you, because at the end of the day, making your customers feel special will always bring in more business to you. And by the way, Twitter is actually pushing to be part of this space now. It’s important that your mobile design is built with SEO in mind. Search engines, like Google, have already given a guideline on how to improve mobile sites for SEO. 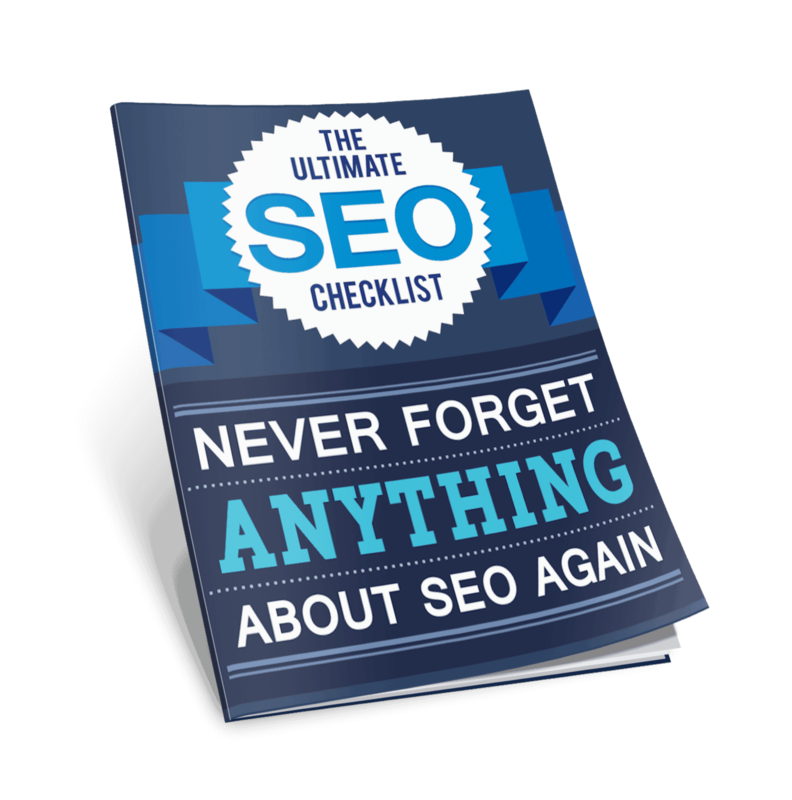 You’re likely already familiar with some of the guidelines, especially if you know how SEO and local SEO works. Aside from those, mobile SEO requires your site to be mobile-friendly. This means that your site should be responsive or have a mobile site or mobile ready landing page. Pictures and videos should also be optimized for mobile. As mentioned above, much like local SEO, your success with mobile SEO will stem from proper technical & onpage SEO, obtaining reviews, building up your social media mentions, getting listed on local sites and posting high-quality content relevant to the users. Building a following with social media also helps in numerous ways, one of which is getting links from bloggers and those active in social media. For example, Huffington Post is known for it’s blog posts and news pieces that tackle various topics, from pop culture to current events. Usually, the content is styled into lists to make it easier and more interesting for people to read. These lists are often so long that it might be difficult for a person to read the article from his mobile phone in standard view. Fortunately, HuffPo has already made its site mobile-friendly, allowing users to catch up on their news with ease. Combine the power of SEM with proper SEO, then you are basically visible to your potential customers everywhere. Read more about the difference of SEO and SEM here. Here in the Philippines, business owners that have encountered SEO in the past still fear it or have a different view of what it actually does. Business owners from other countries have more experience with SEO but still fall prey to those that do cheap SEO. We highly encourage educating yourself first before thinking it’s a scam or a trick to get more money out of your pockets. If you are a business owner new to digital marketing, be sure to sign up above (the bar at the top of the screen that follows you around) to get our free digital marketing eBook. When marketing your startup business, you need to understand that a lot of successful businesses utilized digital marketing strategies to to their advantage. It’s just the way it is nowadays. Mobile marketing is a tool most companies should be quick to look into. It has strong potential to be fairly high-yield despite the modesty of its expense and some forms of it are also a little friendlier to marketers not yet that entrenched in more technical and SEO-heavy aspects of modern promotions. It doesn’t necessarily take a lot of technical knowhow to compose a marketing SMS campaign, after all. That said, mobile marketing is best when integrated into a marketing plan that involves other strategies so do your business a favor and jump in. So how about in your area? What’s the coolest strategy you’ve seen from a business that utilizes the power of mobile marketing? I’ve never thought about using Whatsapp like that. I really have to try that out. I’ve seen people giving out flyers to leave reviews online in exchange for coupons. There are also those that do regular promotions on Facebook. The most impressive for me is our neighborhood thirdwave cafe.